that is most representative of what a traditional ozashiki (gatherings and parties with geisha) is like. 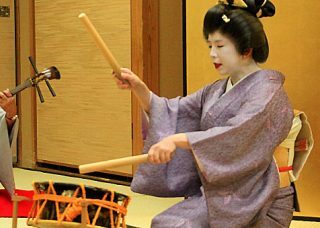 The dinner event will feature two certified geisha (also known as geiko in Tokyo) from the hanamachi (geisha district) of Mukoujima. 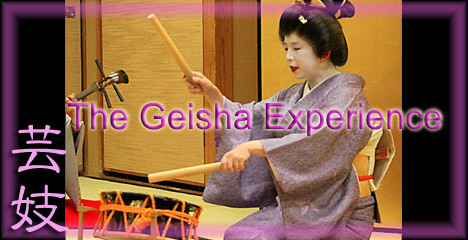 and real conversations with geisha (English interpreters will be present) for a more enriching experience. Copyright(c)2000-2018 SANSYU-YA All Rights Reserved.